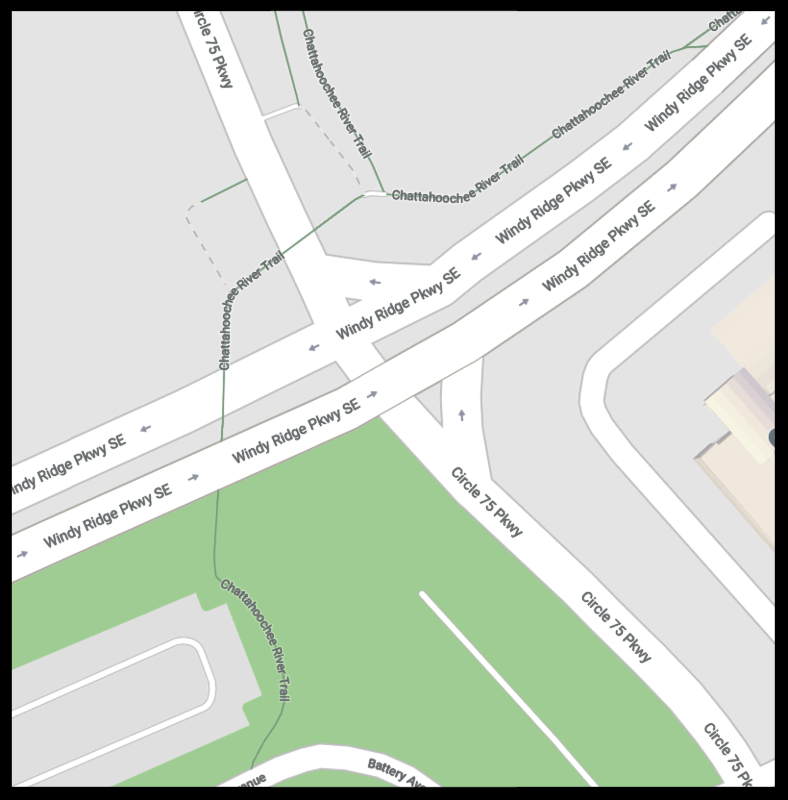 Where: Cobb Parkway at Windy Hill Road. What: Anticipated lane closures for intersection improvements and lane widening project. The project is expected to be completed by Summer 2018. Where: Interstate North Parkway Trailhead to Interstate North Parkway at Rottenwood Creek Bridge. What: Anticipated trail head closure. When: Until project is completed. The project is expected to be completed by January 2019. 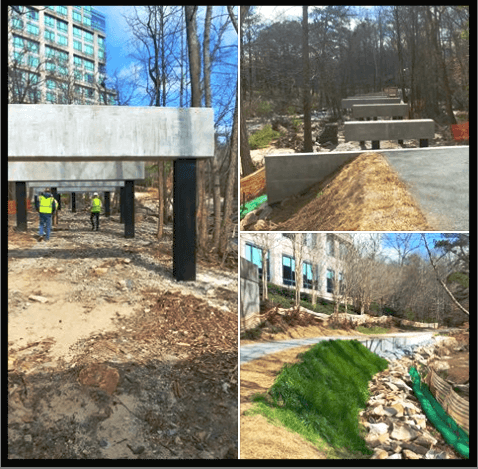 What: The barrier walls for the Windy Ridge Pkwy pedestrian bridge. Lane closure to be implemented June 18-22. When: Between June 18 and July 9th, 2018. What: Replacing the existing twin bridges with a single bridge. The project is expected to be completed by mid August 2018. 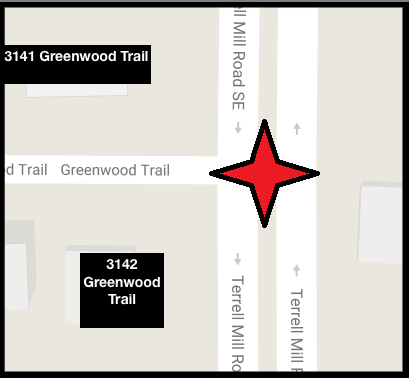 What: Adding a new traffic signal, school flashing beacons, and sidewalk at Terrell Mill Rd and Greenwood Trail for Brumby Elementary School. The project is expected to be completed prior to school opening in July 2018. 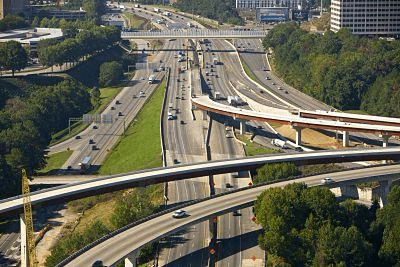 Where: Ramp and bridge of the I-75/I-285 interchange along the 75 corridor. 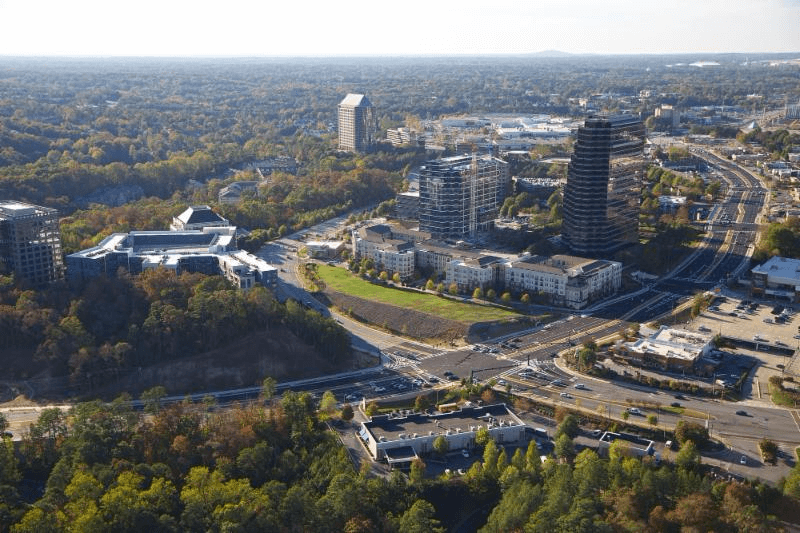 What: State’s managed lanes project that will add about 30 miles of “reversible” toll lanes through Cobb and Cherokee County. When: Nightly, 8 p.m – 5 a.m. The lanes are expected to open in late Summer of 2018. Where: Between Akers Mill Road and Cumberland Pkwy. 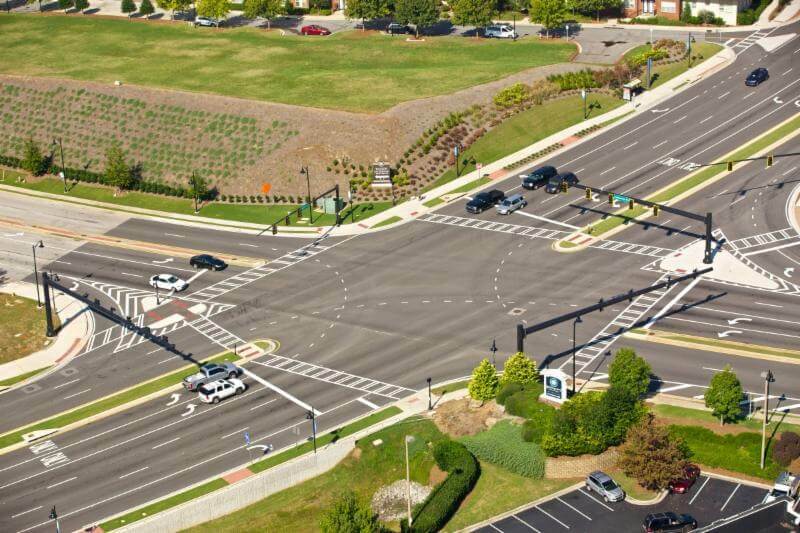 What: Adding a west bound lane, pedestrian improvement, lighting, and landscaping between Akers Mill Rd and Cumberland Pkwy. When: 9 a.m – 4 a.m. The project is expected to be completed by mid October 2018. Where: North side of Windy Ridge Parkway, and west side of Circle 75 pkwy. What: Widening the existing sidewalk and the addition of lighting. The project is expected to be completed by late Summer 2018. 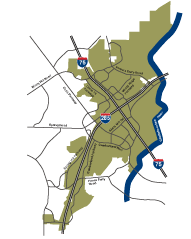 Where: I-75 from the Chattahoochee River to just north of Allgood Rd, & I-285 Eastbound from Cobb Pkwy to just west of Chattahoochee River Bridge. 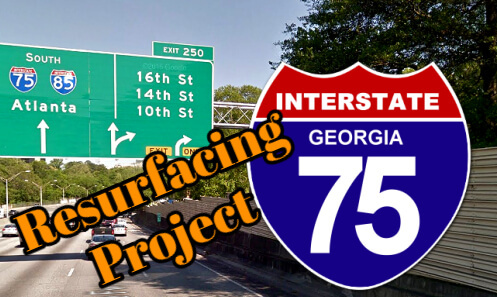 For more information and lane closures, Please visit Georgia Department of Transportation . 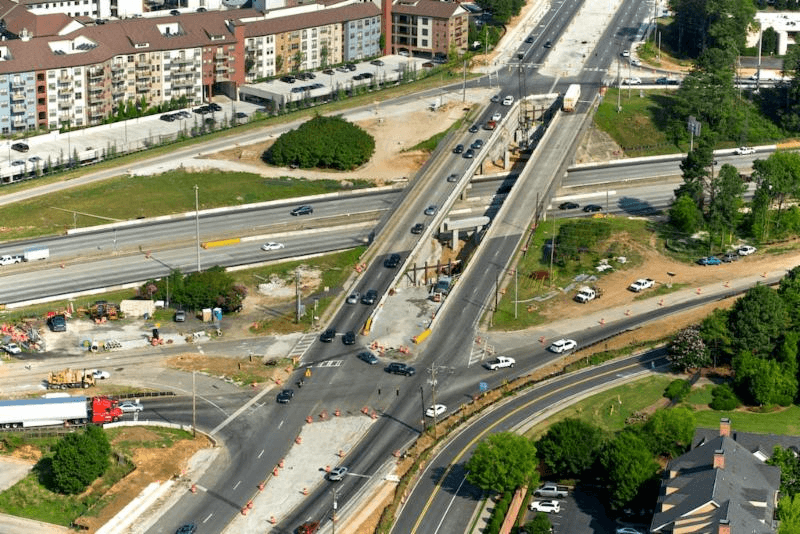 The project is expected to be completed by February 2019.